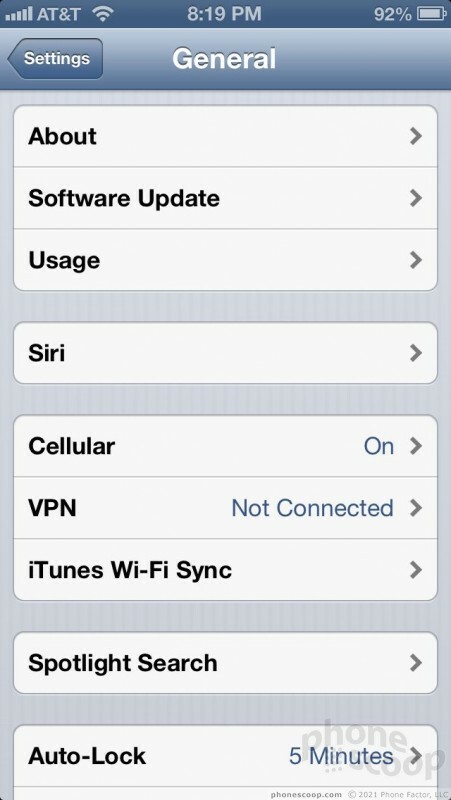 According to Apple, iOS 6 adds more than 200 new features. Some are more prominent than others. We're not going to look at all of them, as many are downright miniscule. 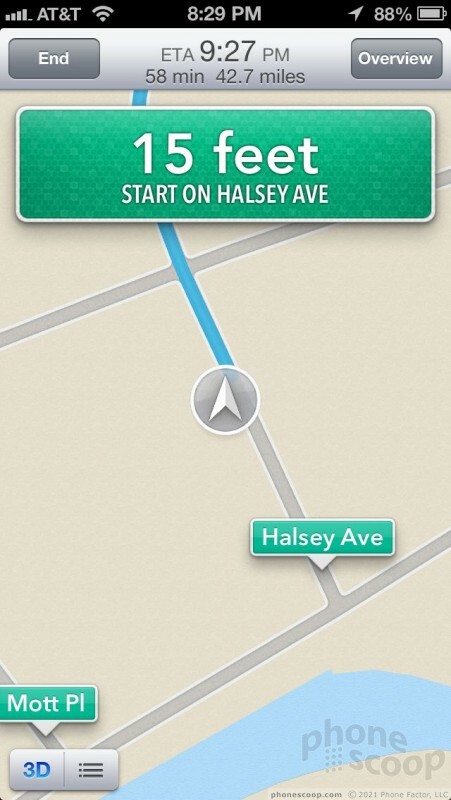 By now, you've probably heard that Apple Maps stinks. 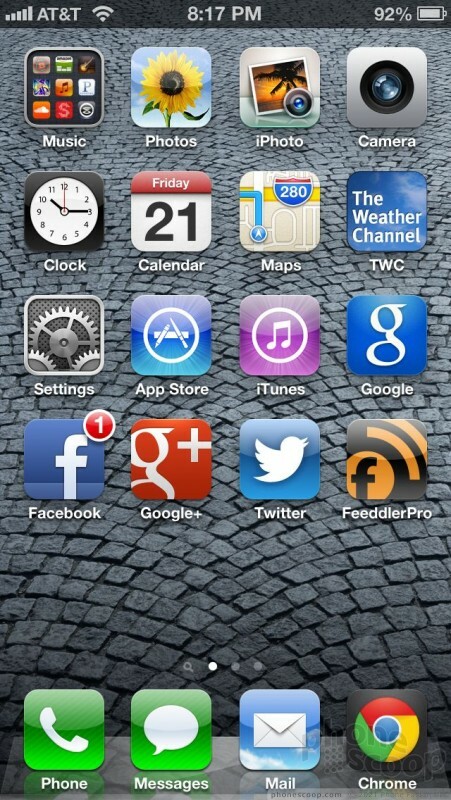 With iOS 6, Apple has kicked Google Maps off of the iPhone and replaced it with its own mapping and navigation product. 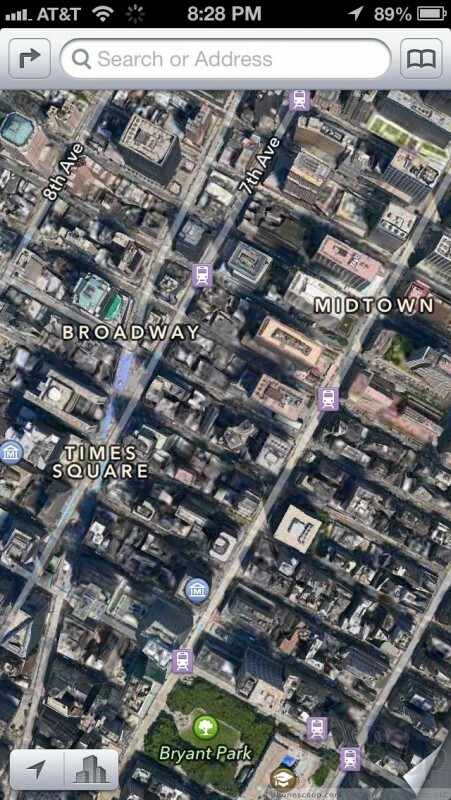 It is true that Apple Maps offers fewer features and less accuracy than Google Maps did, but that doesn't mean it's all bad. In my tests, I found the navigation and routing to be spot on and inline with what would have been offered by Google Maps. I didn't have any problems getting from Point A to Point B with Apple Maps. It is slower, though. 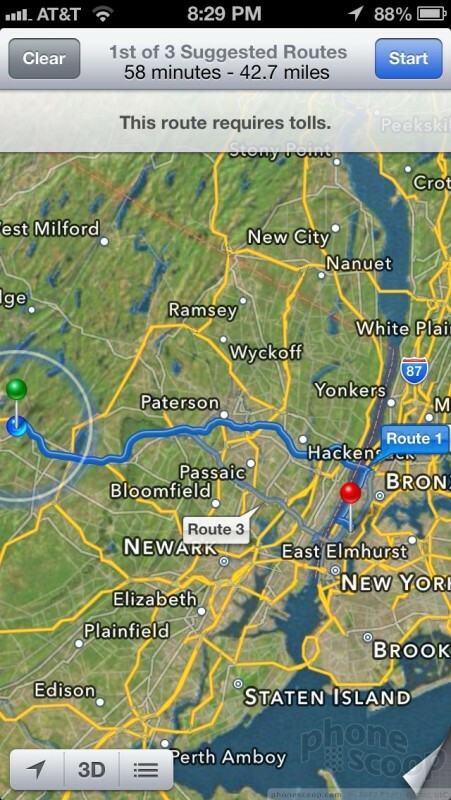 Google Maps rebuilds maps faster than Apple Maps. This means you may or may not have a good view of the streets on the screen if you're driving quickly. The 3D effect is really, really cool. 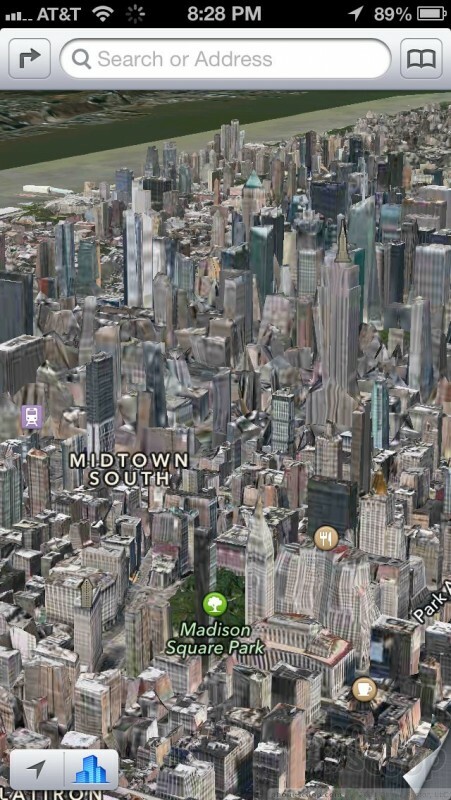 I took a virtual tour around Manhattan, and most of the buildings are visible in 3D. It's awesome to be able to "fly" down Broadway with the software. It almost makes you feel like you're Superman taking a spin through town. The detail on the buildings is amazing in some places. 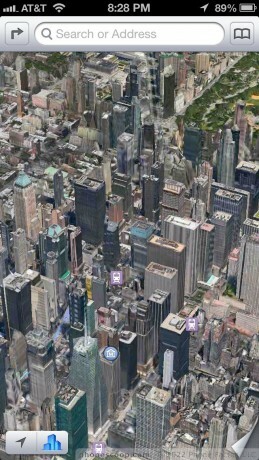 Zooming out from NYC, though, 3D maps are very limited. You'll have to wait for Apple to add more than the current handful of cities. 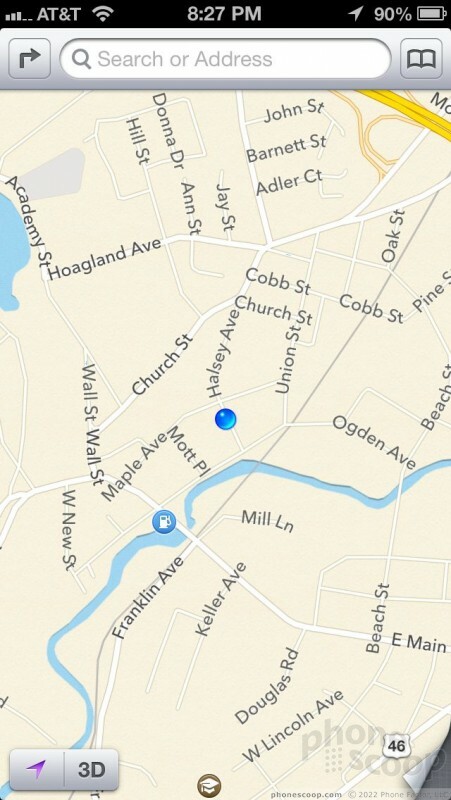 I don't care all that much for the color palette picked by Apple for the Maps app. It doesn't have the same look or feel that Google Maps does, and feels cheaper (if such a thing can be said of software). The lack of detail in more rural regions is also pretty obvious. There are areas that have missing streets (some users in Europe noticed missing towns!) and the satellite imagery is old. It's older than Google's, probably by a year or two based on the appearance of my own house. Toss in the lack of mass transit directions, Street View, and other features, and Apple Maps feels inferior to Google Maps in every way. Apple says it is working to upgrade Apple Maps. In the meantime, there are third-party transit apps in the App Store that can hook into Apple Maps to fill in some of the blanks for now. Alternately, try using Google Maps via the iPhone's browser. 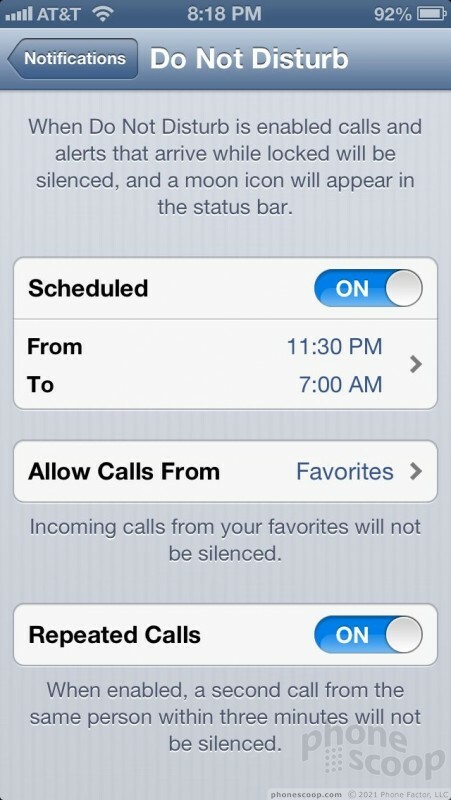 As the name implies, the Do Not Disturb feature is a tool for silencing the iPhone so you can get some down time. 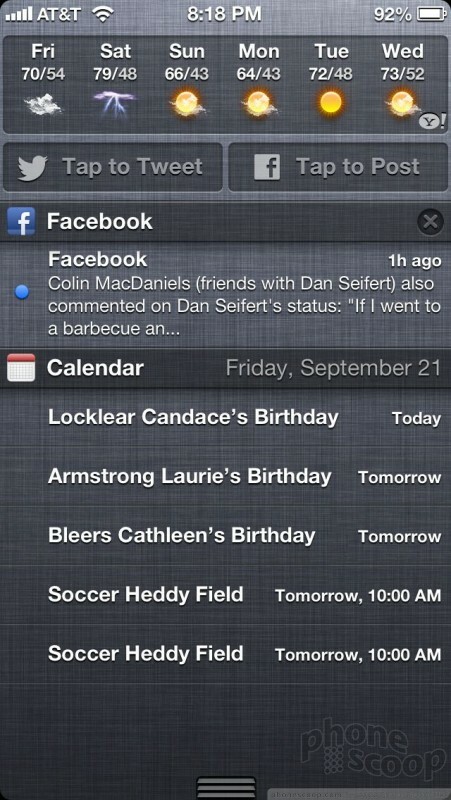 It is essentially a master control for the notification center. 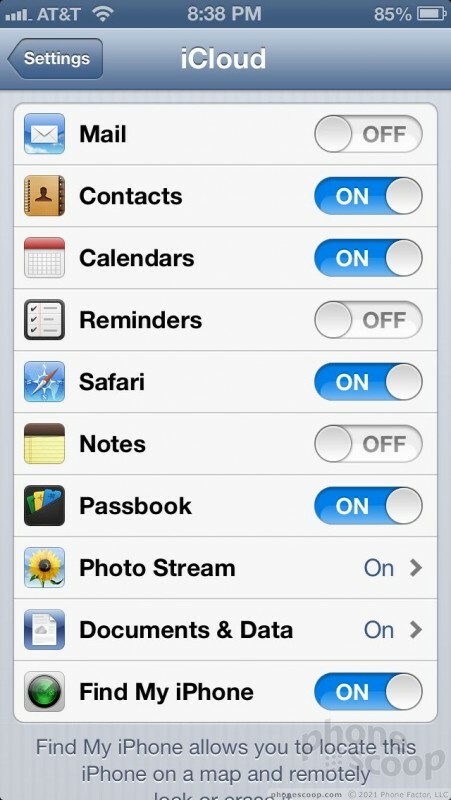 You can pick and choose which alerts are allowed to interrupt you when the device is in Do Not Disturb mode. For example, you can set it so that your spouse's cell phone will always ring you no matter what, even at 3 in the morning. 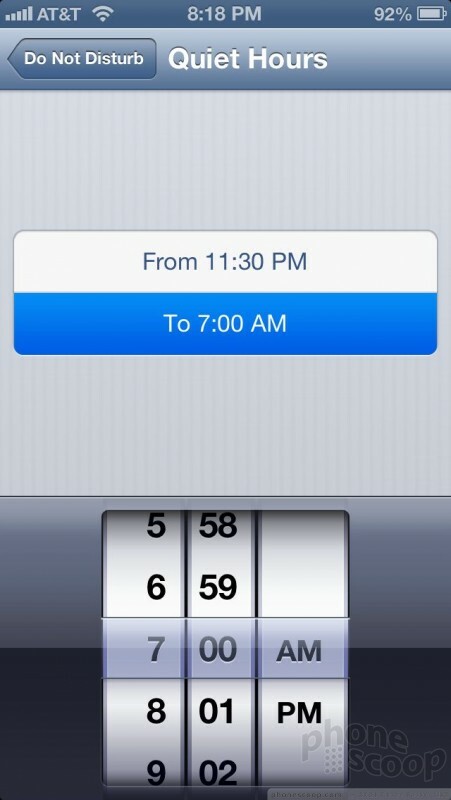 On the flip side, you can set it so that if your boss calls between 11PM and 7AM, he or she will get your voicemail. 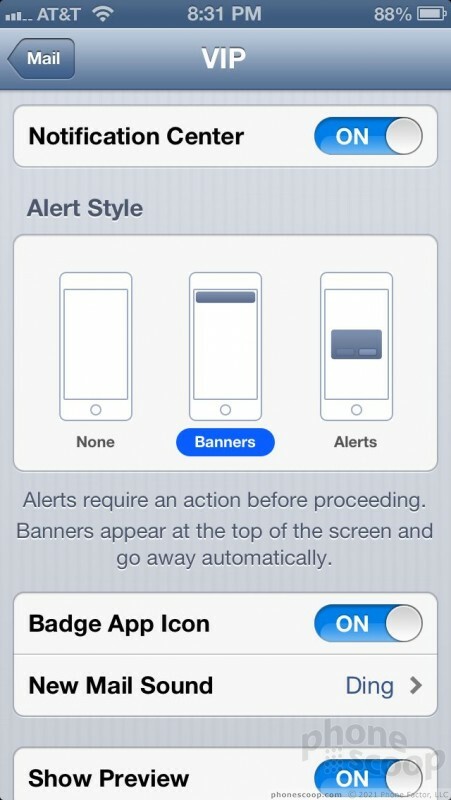 It allows for granular actions, and can interact with every app that sends push alerts/notifications. Of course, if you truly don't want to be bothered by your phone, you can always just turn it off. 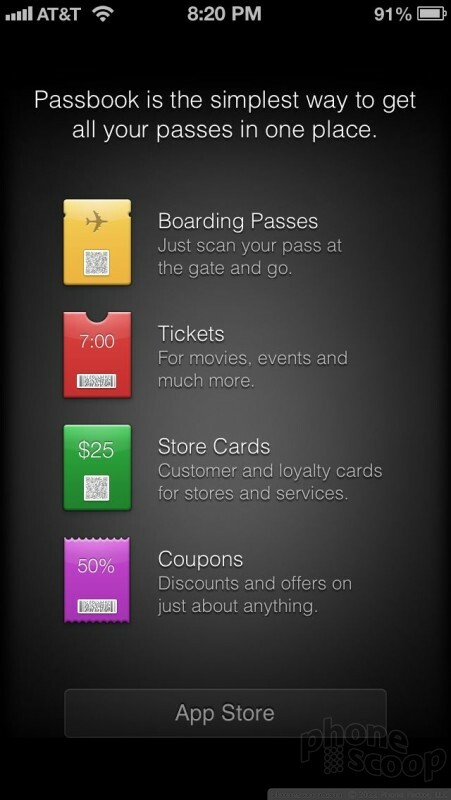 Passbook is Apple's first real attempt to replace paper - such as tickets, loyalty cards, and coupons - with your iPhone. The application itself requires that partner apps be installed. For example, if I want to use a Target coupon with Passbook on the iPhone, I have to download the Target app and set the two up so that they talk to one another. The same goes for concert tickets (TicketMaster) or airline tickets (United). I found the process of setting these apps up and getting them to talk to one another a bit of a pain. At launch, the number of partner apps that work with Passbook is limited to about a dozen. The idea is to get scan-able tickets and coupons out of your wallet or purse and on the display of the device. It sounds great in theory. 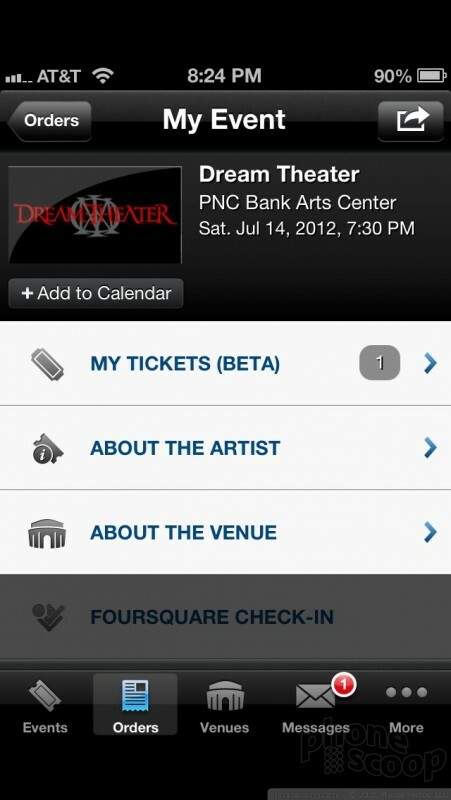 I am attending a concert later this year, and decided to see if I could get the ticket ported to my device (Ticketmaster already printed and mailed a real ticket to me). I downloaded the Ticketmaster app, signed into my account, and was pleased to see my upcoming events show up in the app's calendar. 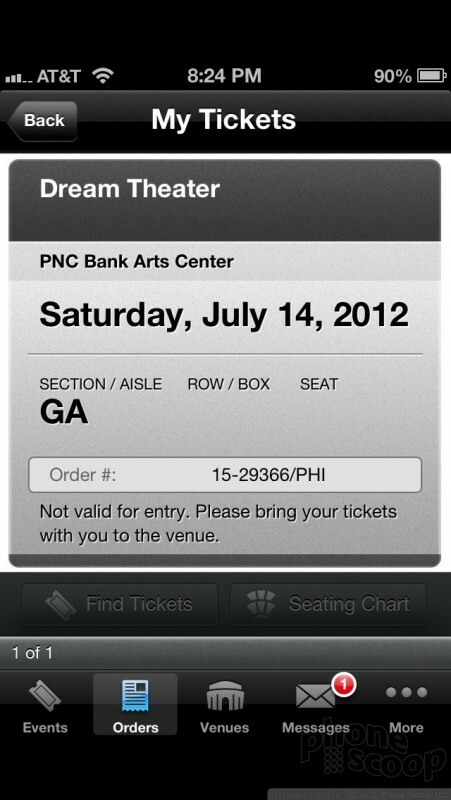 The app, however, told me that the tickets to my event were not available. It didn't give a reason. 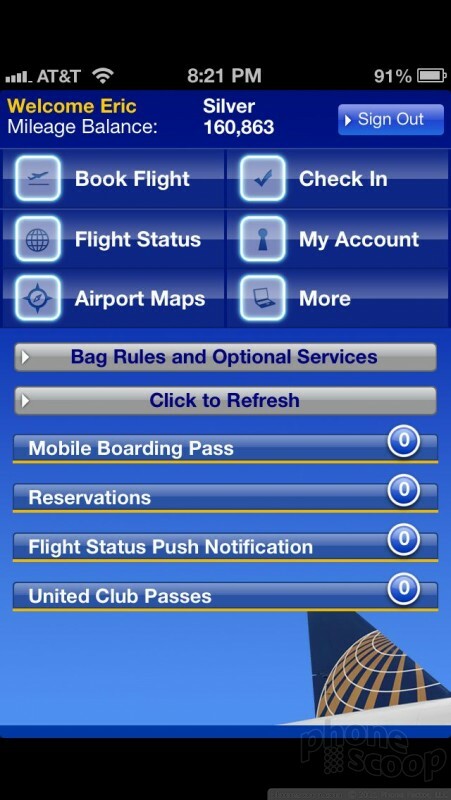 I was unable to add them to Passbook. At this point, it's hard to say if this is because I have a real ticket already, or if it is because Passbook isn't fully integrated with Ticketmaster, or what. The idea behind Passbook has merit, but the experience isn't quite there yet. It's also not meant to stand in for mobile payments. It can not be used to actually make purchases and replace cash or your MasterCard. Apple has tweaked nearly every part of iOS. There are tons of nifty changes hidden throughout the operating system that may be exactly what you've been hoping Apple would get around to fixing or improving. These are the most important. 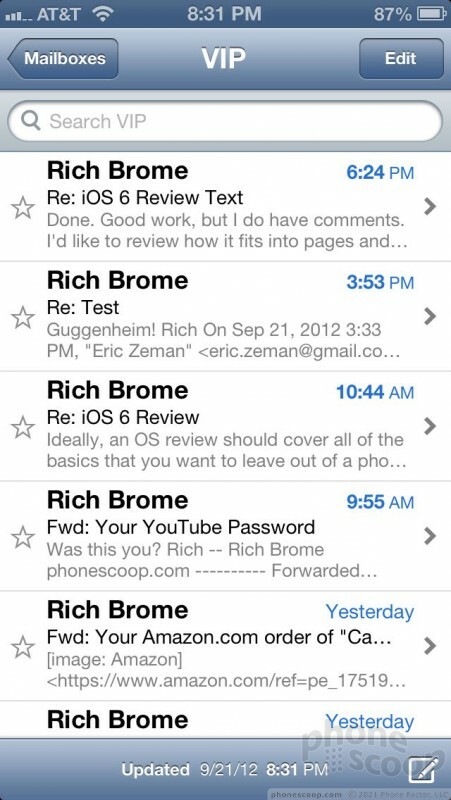 The iOS email program has always been a bit limited for power users, but it just got a little bit better thanks to some new features added by iOS 6. Second, Apple has addressed a long-standing complaint of mine: You can finally insert photos or videos into an email from the email application. 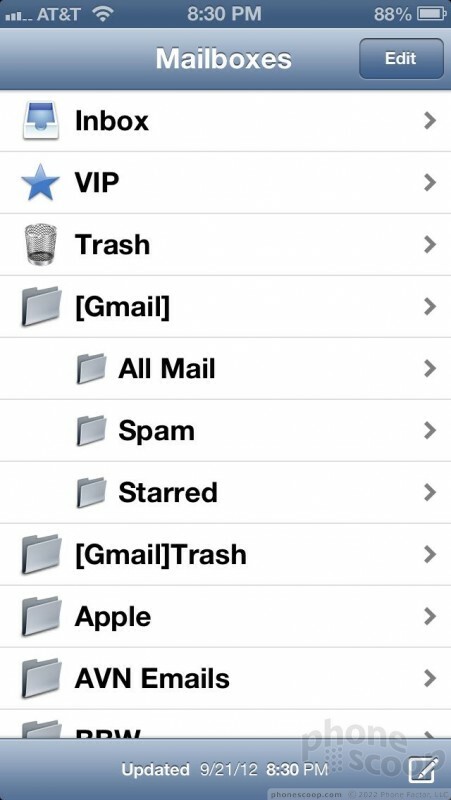 Before iOS 6, the only way to add photos to an email was to do so through the Photo Gallery or to copy them to the clipboard and paste them in. Now, it's a cinch to attach existing media when composing an email. You can't take a new picture or shoot a new video from the email app; you also can't add audio clips from the email app. Lastly, email for iOS 6 adds pull to refresh, which is more pleasing than pressing a tiny little arrow when it comes time to refresh your inbox. These are all great new features, but mail still falls short for Gmail users, who might miss their Stars, advanced filters, and so on. 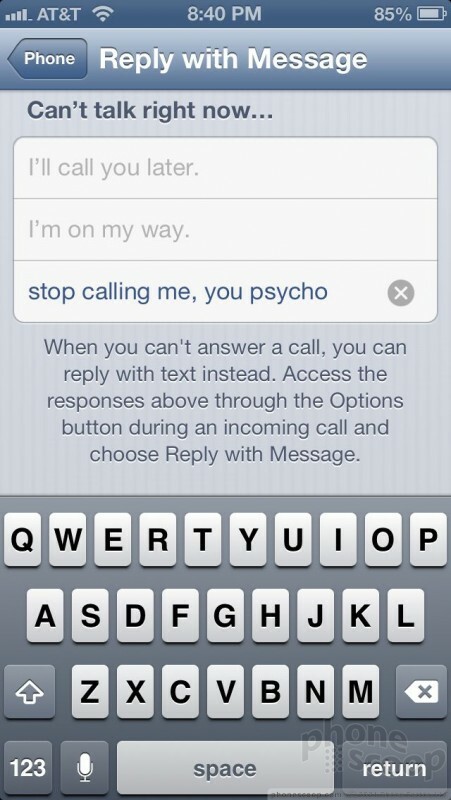 You can now reject phone calls with a text message. Previously, all you could do was silence your phone and hope the person didn't call back immediately. Now you can use several preloaded rejection messages (I can't talk now, I'll call you later), or create your own rejection messages. Obviously, these messages can only be delivered to other cell phones. This is a feature that Android has had for quite some time. 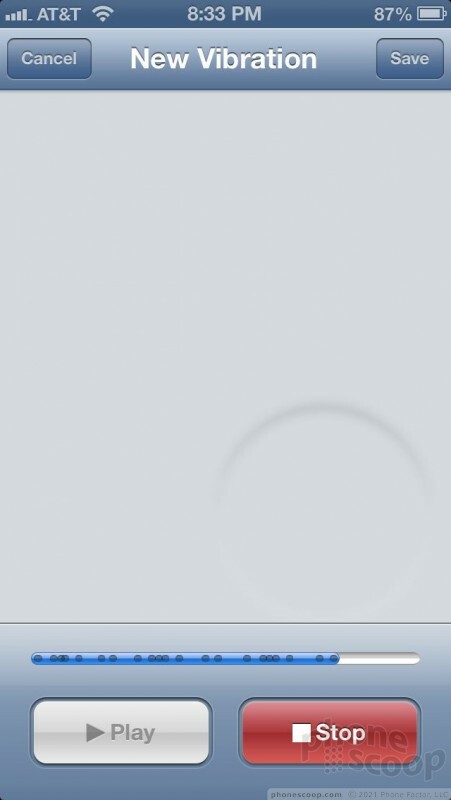 iOS 6 takes Photo Stream to an entirely new level. The old version let you automatically upload and store photos. They could be synced to iPhoto on computers and backed up in iCloud. 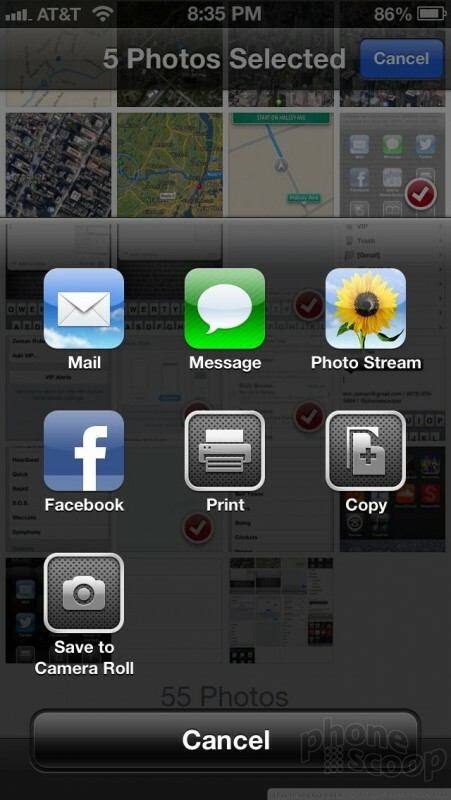 The new version of Photo Stream adds a social networking element to the whole thing. 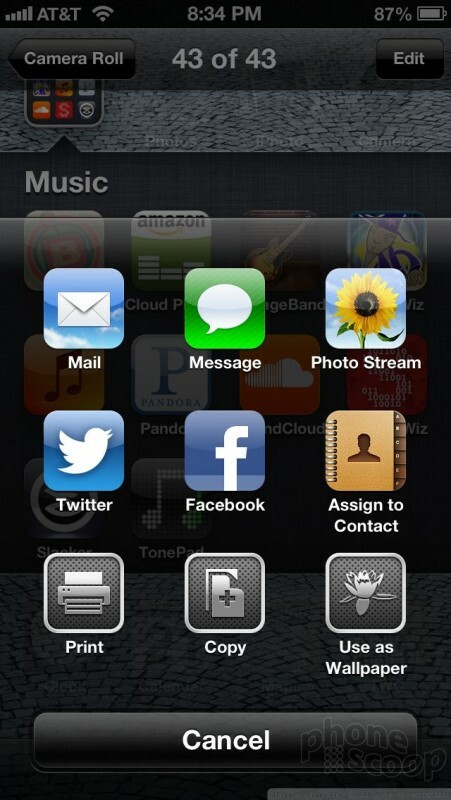 With Photo Stream, iOS 6 users can create individual streams and share them with just or a few people. The idea lets a husband and wife, for example, share a stream of spontaneous photos they've taken of their kids with one another. Streams can be invite-only, or offered to the public. Those with access to the stream can comment on the photos that are stored in that stream. I found that Photo Stream in iOS 6 was much more reliable than the previous version about syncing photos across different devices. For example, I was easily able to email a screenshot that I captured with my iPad from my iPhone because the image was synced from the iPad to the iPhone seamlessly. You do have to be careful, though. It's all-too-easy to send the wrong photo stream to the wrong person if you're in a hurry. This could lead to awkward social situations at home, work, or with friends, so exercise caution until you get the hang of it. The native iOS browser gains some speed improvements and a couple of new features that should make Apple gearheads happy. Perhaps the most important of the new features is the ability to sync open tabs with other Apple devices. 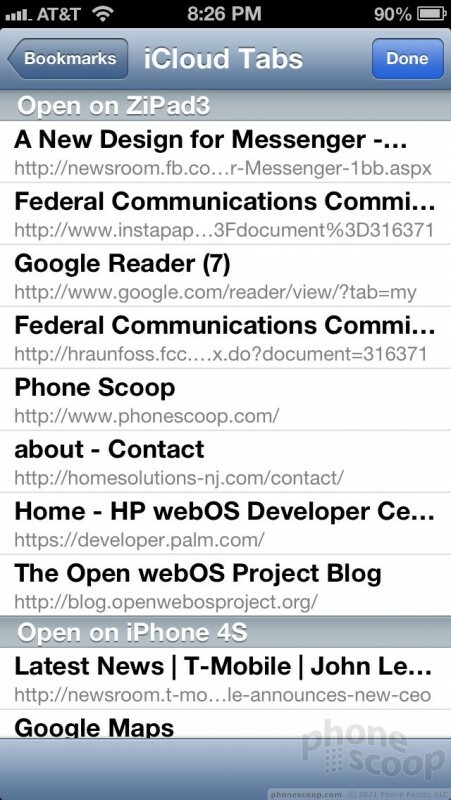 As long as you use iCloud, you can easily access all the tabs open in Safari on one device from Safari in another. This is extremely handy if you're doing some work on your laptop or desktop and need to dash out of the office or house. You can open Safari and all the same tabs will be available, so you can pick up right where you left off. This is a feature that's been available to Android via Chrome for a while, and it is a welcome addition to iOS. 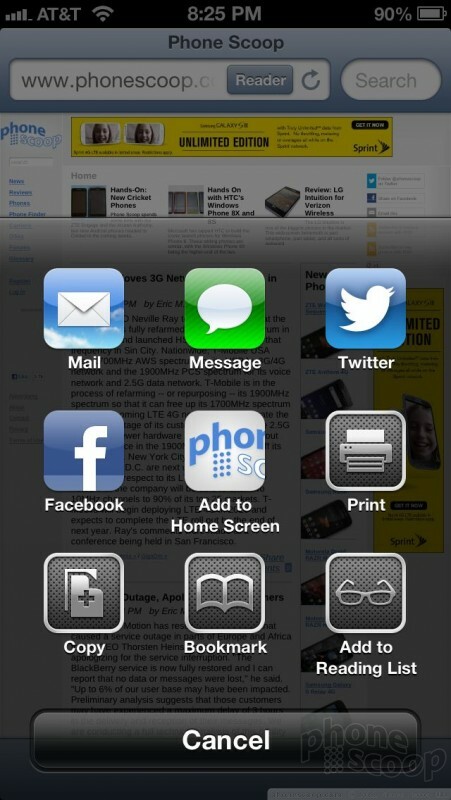 Safari also offers a new "fullscreen" view of the browser when you view web pages in the landscape orientation. Essentially, this means that the address bar and controls go away so you can see more of the content on the web page. 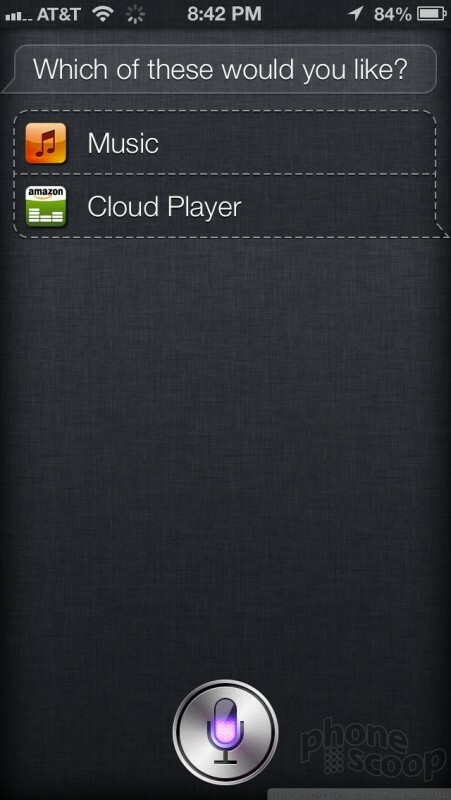 Apple's cheeky voice-activated assistant is a year older and wiser in iOS 6, and can do a whole lot more. 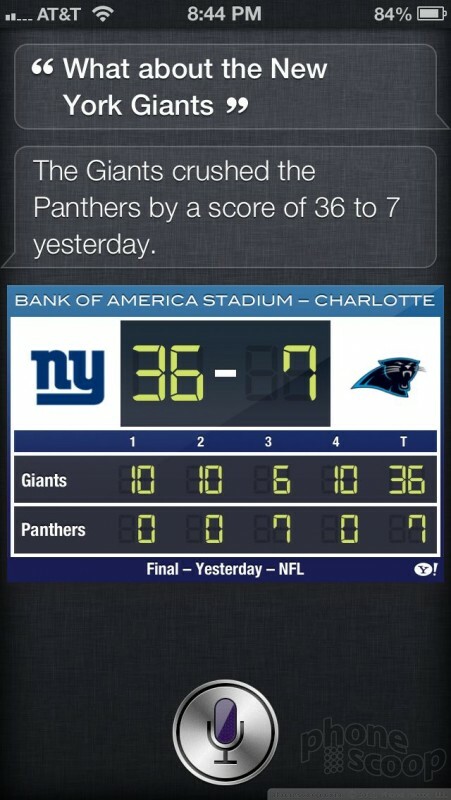 First, Siri works faster and more consistently. This means Siri is able to translate spoken words in less time, and doesn't mess up quite so much as the first iteration of Siri did. Personally, I never exceeded a 50% success rate with the first version of Siri. The new iOS 6 version is markedly better. Other new and useful features in Siri include the ability to launch third-party apps. 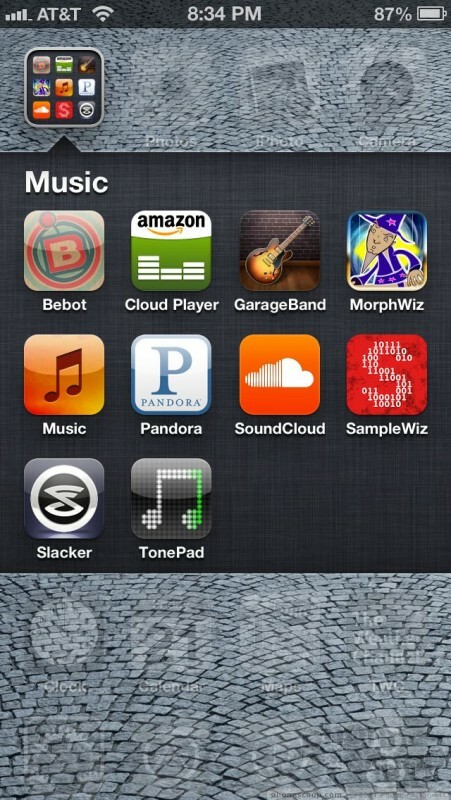 For example, you can say, "Siri, open SoundCloud," and Siri will launch SoundCloud You can also have Siri play specific artists or specific songs. Now that's more like it! 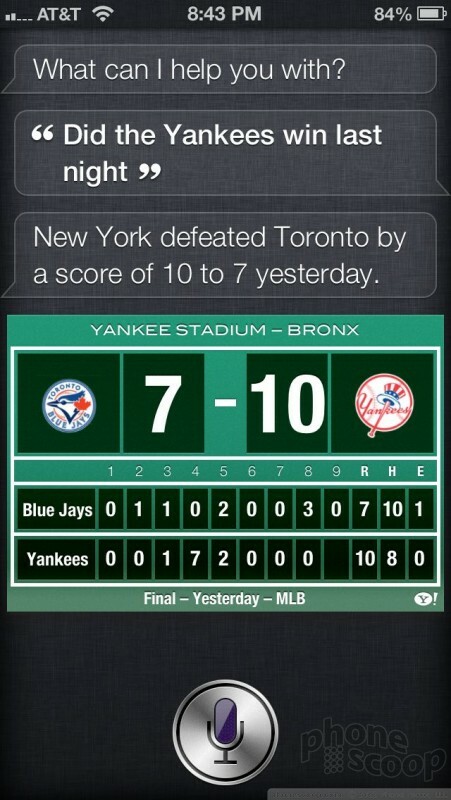 Siri also provides more search results, specifically movie times/info and sports scores. You can ask Siri natural language questions about which team won the game last night, and Siri will deliver detailed results, including a period-by-period breakdown, the teams' current ranking and so on. Cool. Lastly, Siri is able to book dinner reservations through OpenTable. It's not all roses, though. Siri still can't handle some complex, two-step requests, for example. In other words, you can ask Siri to do one thing at a time. Siri also can't match some of the neat features of Google Now. Google Now, which is a feature in Android 4.1 Jelly Bean, works faster and smoother even than Siri, and offers better results to queries. Google Now doesn't have half the personality that Siri does, though. 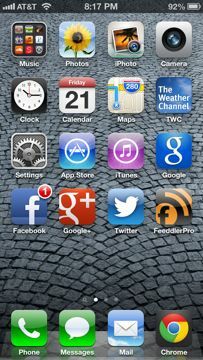 iOS 5 added Twitter to the iPhone and iPad. 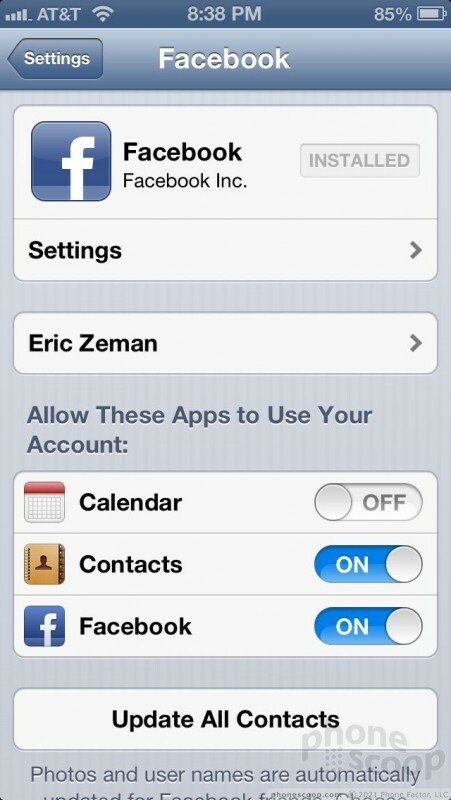 iOS 6 adds Facebook. The new Facebook integration means it requires less work on the part of iPhone users to share stuff to their Facebook wall. This is particularly useful in apps such as the Photo Gallery, Browser, and even in iTunes and the App Store. See something you like? Post it to your wall with just a few taps. 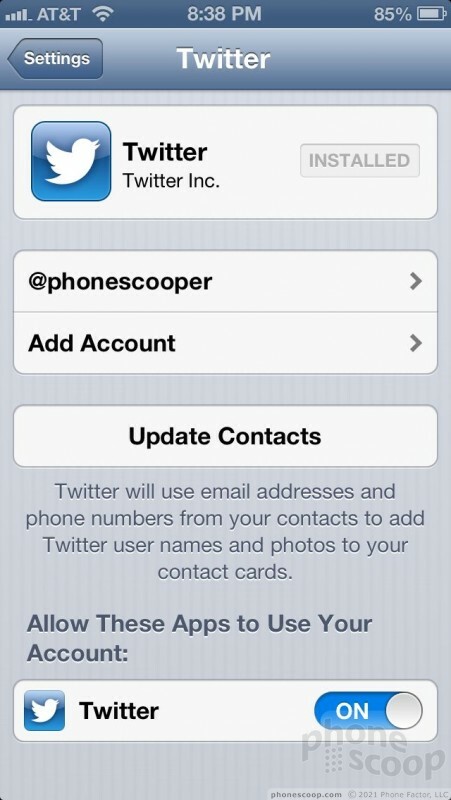 iOS 6 isn't just better at sharing with Twitter and Facebook. Though it doesn't support Google+ and other social networks directly, it is easier to push files around. A new dialog box opens up that lets you send images to your social networks, and also to your Photo Stream or a printer; lets you save web pages to Read It Later, add them to bookmarks (in addition to sending them places), and more. 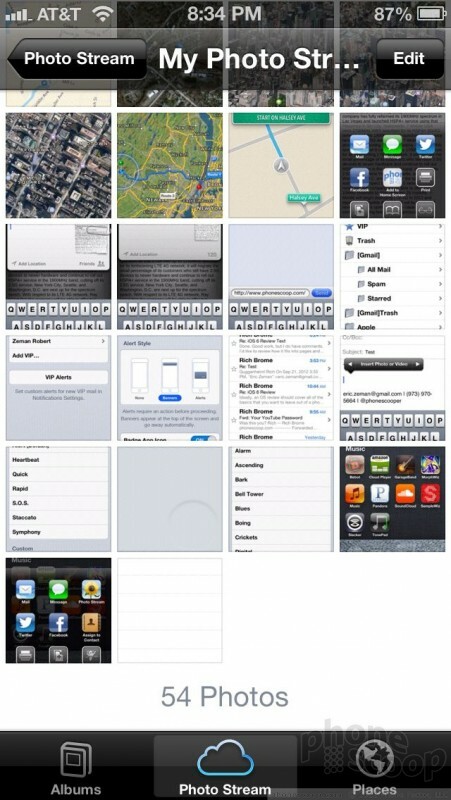 Basically, if you want to share something, iOS 6 lets you do so via multiple avenues with new, easier tools. Of course, Android has had these features built into the platform for some time, and in fact it easily surpases iOS if you look at compatibility with other apps. For example, I can share a photo from the Android photo gallery to at least a dozen different social networks, and not just two. In addition to the new apps and heavily revised services in iOS 6, there are gobs of small features added that make iOS 6 just a wee bit better than iOS 5 in small, but meaningful ways. This is a small change, but an awesome one: The toggle control for the Bluetooth radio is now in the first level of the settings tools. Before, it was buried three layers down. Quick access to the radios is a big help, and it took Apple too long to move the Bluetooth radio control to an easier-to-get-to location. 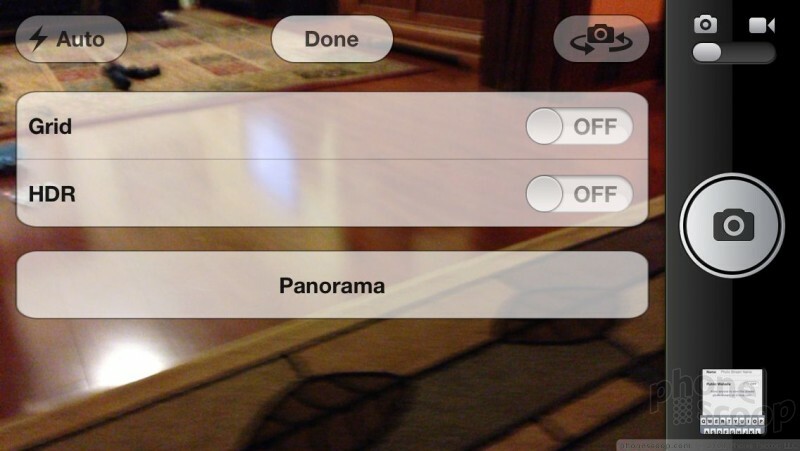 The camera now shoots panoramas thanks to a new software tool in the camera. It has to be the most seamless panorama tool I've ever used. It works flawlessly at capturing wide vistas, and stitches the string of pictures together without awful seams and angles. 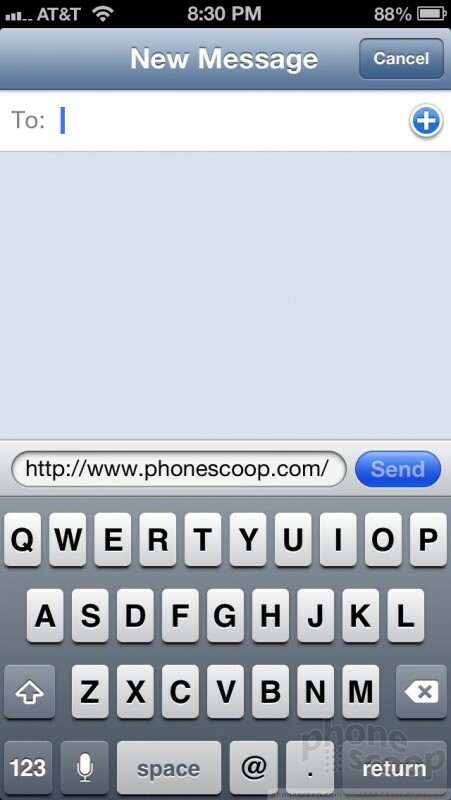 You also hold the phone vertically, not horizontally, and the app lets you pan from left to right or right to left. The result is full resolution images that end up being 28 megapixels in size. Android smartphones have had the ability to shoot panoramas for years, but they often crush down the final image into something that's not always usable. FaceTime now works over cellular networks. Using my iPad, which has an account with Verizon, I was easily able to launch a FaceTime video chat with my kids from New York City when there was no Wi-Fi in sight. It worked over both LTE 4G and CDMA 3G. Verizon and Sprint are allowing customers with iPhones to use FaceTime over cellular at no extra charge. 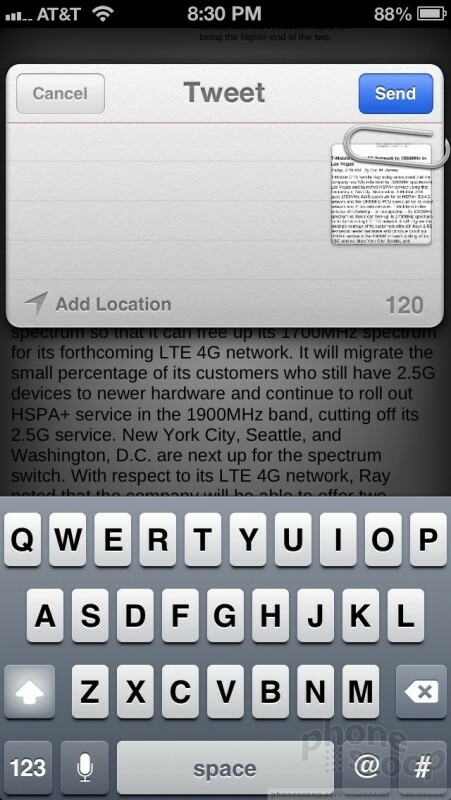 I was not able to use it with my AT&T iPhone, though, unless I upgraded to a new Mobile Share plan. (Boo, AT&T!) Bottom line, though: FaceTime over cellular was way too long in coming. It's worth pointing out that Apple offered to give its FaceTime tech away when the iPhone 4 was first announced in 2010. So far, that hasn't happened. By keeping its video chat software to itself, it limits how iOS devices users can interact — or, more accurately, cannot interact — with non-iOS device users. For example, iPhone users can't conduct FaceTime chats with Android users. Instead, they have to use other video-chatting software, such as Google+ Hangouts, which work flawlessly between Android and iOS. Apple finally did with iMessage and FaceTime what it should have done from the start: both are now tied to a single Apple ID. 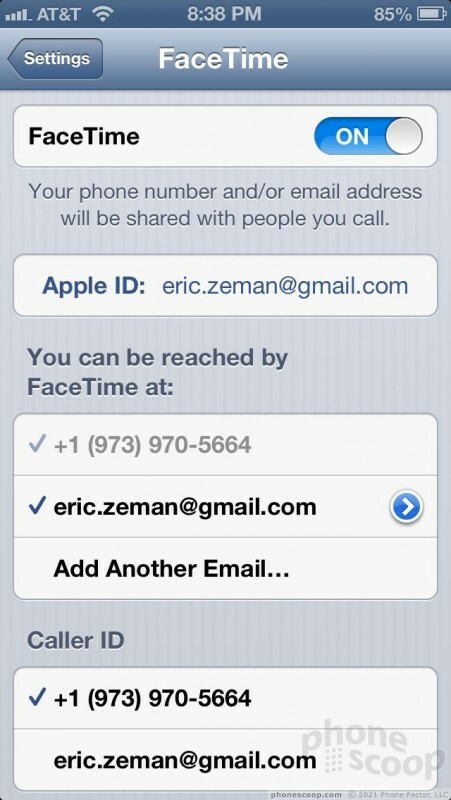 Previously, FaceTime calls were sent to an email address, and iMessages could be sent to either an email address or a text message. This has simplified my life dramatically. As a user of an iPhone, iPad, and Apple laptop/desktop, everything now syncs across devices the way I want them to. 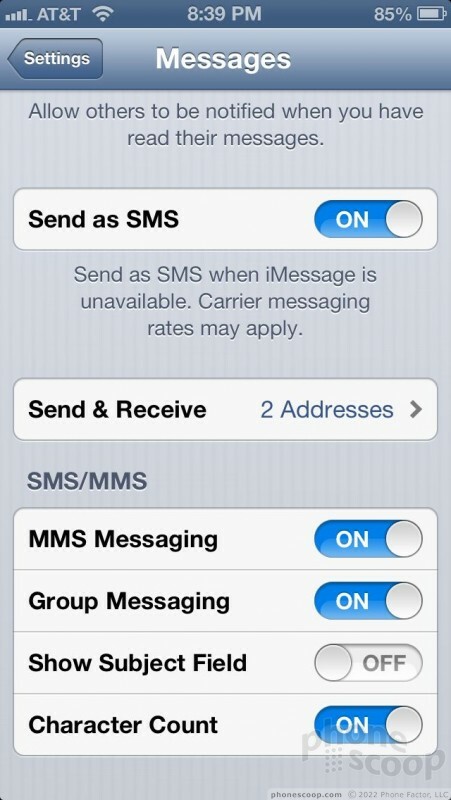 I can conduct an iMessage on one device and pick it up on another without missing a line of text. I can also switch to FaceTime if I want to. 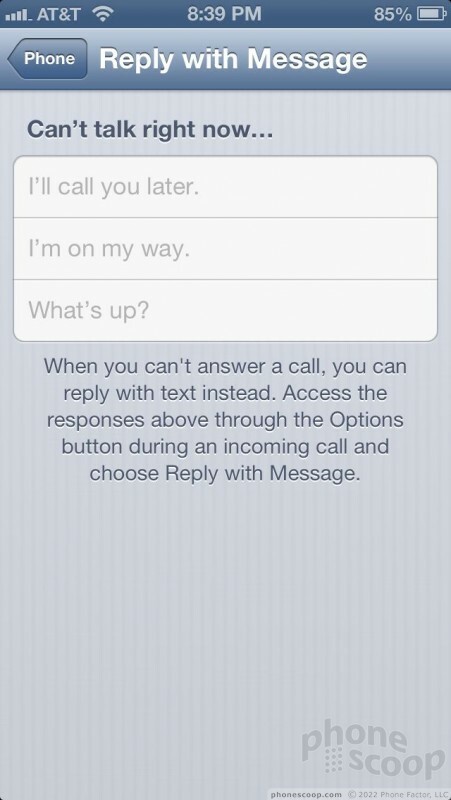 It's a welcome tweak to iMessage that should ease some of the conversation-syncing pains experienced by some users. The iTunes Store and App Store have both been given significant overhauls. They now looks similar to the iTunes Store on the iPad and the yet-to-arrive iTunes 11 for the desktop. Everything about it is bigger. The icons are bigger, and that means not as much content fits on the screen any more. You have to do more scrolling, but it looks a bit nicer. You can buy pretty much any sort of media content from the iTunes Store, including music, movies, television shows, podcasts and so on. 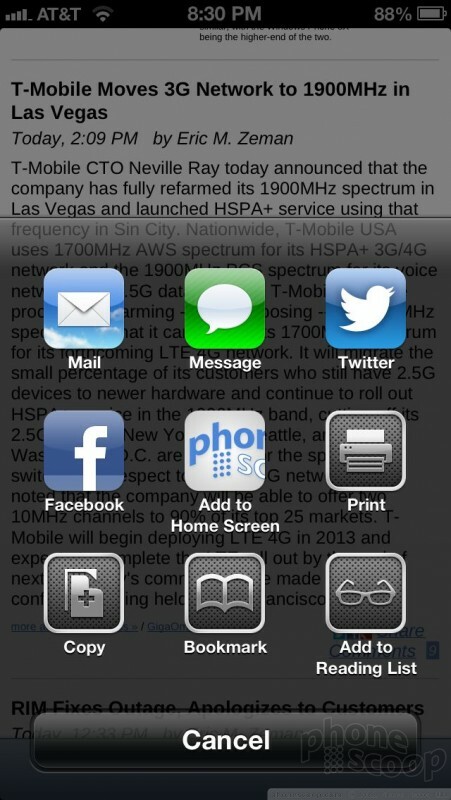 If you choose to use Newsstand or iBooks, you can also subscribe to magazines and download books. If there's one thing the iPhone 5 and iOS do well, it's to make sure you can continue to spend money on other Apple goods and services easily. 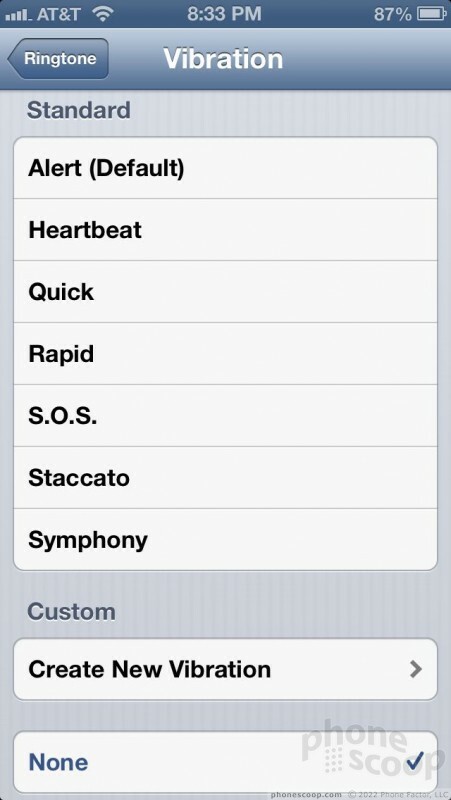 After five years, Apple still hasn't expanded the selection of on-board ringtones and alerts. 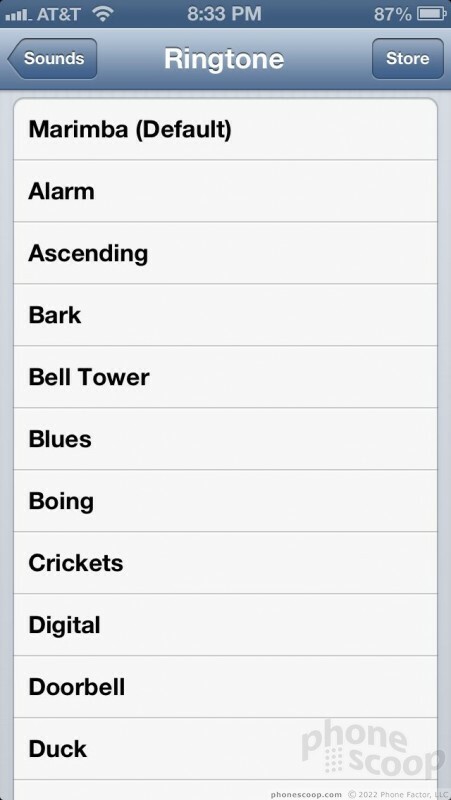 It's a pitiful and corny bunch of sounds that are part of iOS 6. Sure, you can buy ringtones from the App Store, but would it kill Apple to toss in a few novel ringtones with each new release of iOS? Apparently, it would. (The same goes for wallpapers. It's the same crummy collection that have been on iOS devices for five years. Ugh!). iOS no longer has one vibrate alert. There are six pre-loaded vibrate alerts, and you can create your own, too. Create your own vibrate alert? Yes, please! 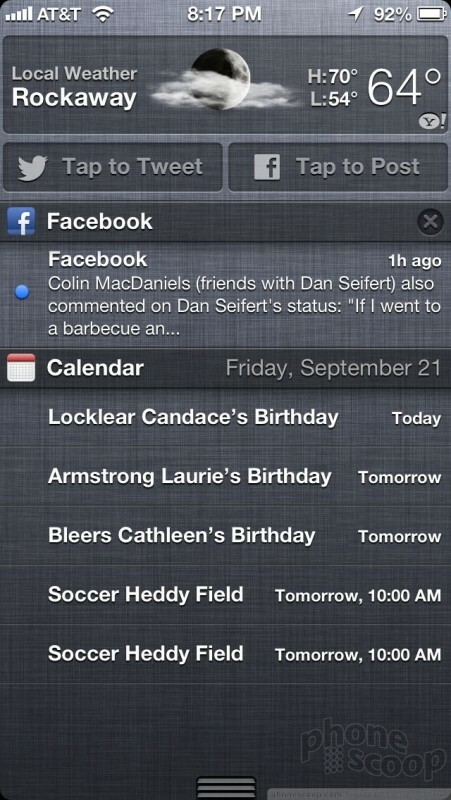 No, Apple did not add widgets to iOS 6, and that's exactly that point I'd like to make. The iOS home screens remain a static place, where the only sign of life visible is little red circles that appear when you have unread emails or text messages. Android has amazing home screen widgets that provide real-time weather information, as does Windows Phone with its Live Tiles. Specifically, it would be great to see third-party APIs that can make use of the notification shade. Right now, the only dynamic content in there is the weather and the stock ticker. Why not allow other apps to provide dynamic content in the notification shade? The notification shade also lets people share to Twitter or Facebook, but nothing else. What if I want to share the weather report to Tumblr, or Blogger? No such luck thanks to iOS 6's limitations. iOS 6 is no doubt the best version of Apple's mobile operating system yet. It's the most powerful, the most personal, and the most polished mobile platform available. Though Apple has laden the OS with 200 new features, it still runs just as spritely as the first version of iOS did back in 2007 — in fact, it runs much faster. It isn't as flexible as Android, nor perhaps as modern looking as Windows Phone, but it has a look and feel that are easy to learn and manipulate. iOS 6 might be the least revolutionary update to Apple's mobile platform, but the changes are ones needed and long in the making. iOS 6 is compatible with the iPhone 3GS, iPhone 4, iPhone 4S, and iPhone 5, in addition to the iPad 2 and iPad with Retina Display. Not all the features are available to all the devices. It is a free download from Apple.